People judge other people because of what they see in you, in your personal appearance, in your hairstyle, your way of dressing and on how you maintain and take care of your nails. They immediately give you their impression based on what they have seen in you. For instance, some people would give you an impression that you’re neat, meticulous or untidy by just looking at your nails. 5.Know the type of your nails so that you will know how to take care of it. There are 5 types of nails: dry, brittle, damaged, soft and normal. 6.Clean your nails regularly. Have it manicured or polished. The nail polish can help protect your nails. 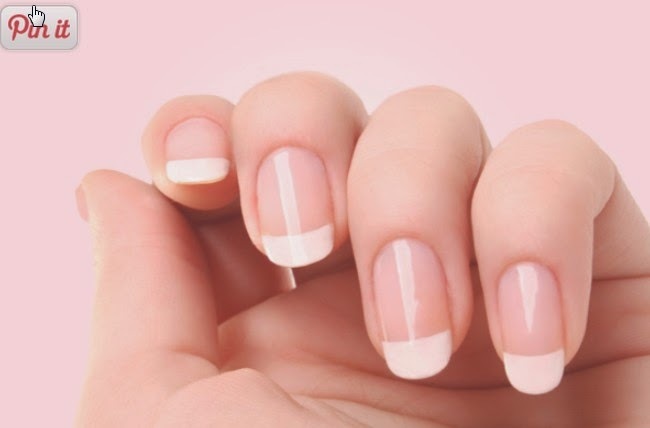 If you want to grow your nails longer, use a base coat or strengthener before applying nail polish. This will make your nails stronger. 7.Use gloves in washing so that the chemicals won’t damage your nails. 8.In pushing the cuticles back, soften it first. Your cuticles serve as protection to stop the infection from getting under the nails.